"For the first time since Merdeka, the federal government is instituting legal proceedings on behalf of the Orang Asli in recognition of the federal government's constitutional and legal duty to protect and promote their wellbeing and advancement," said attorney-general Tommy Thomas in a statement today. 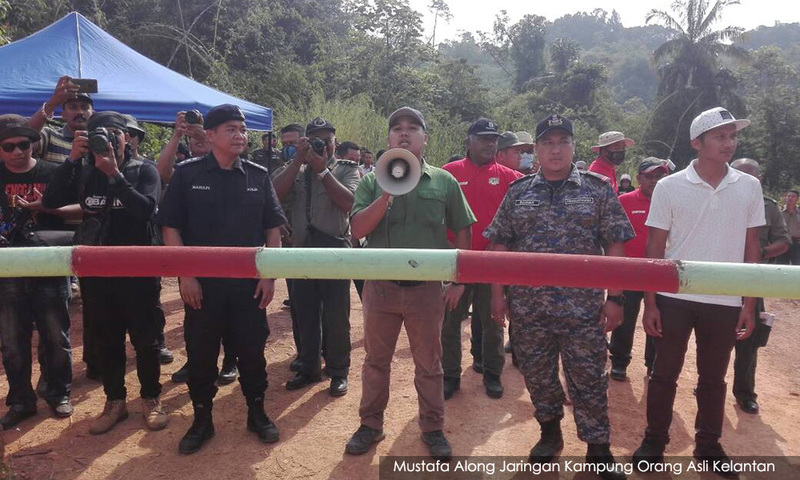 Thomas said the Kelantan state government and its agencies had granted logging rights in Gua Musang to private companies without consulting the Temiar community or offering them compensation. 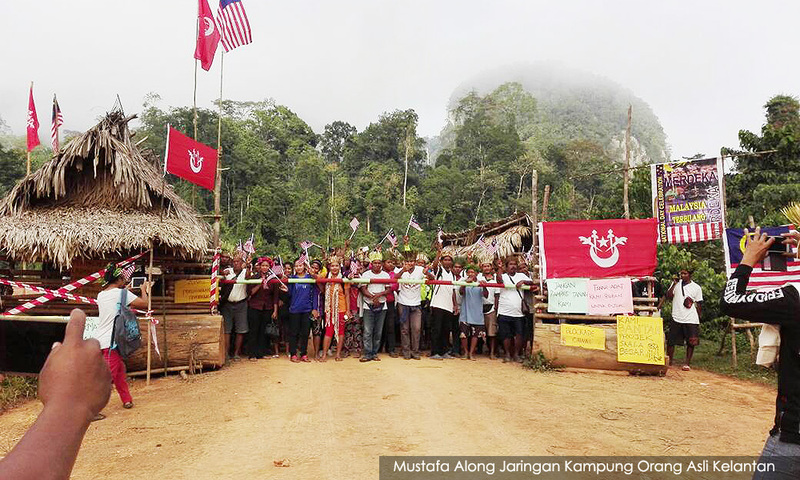 "Their actions have deprived the Temiar Orang Asli of their native land and resources, and have caused widespread erosion, pollution, and irreparable damage to the ecology and landscape of Pos Simpor (in Gua Musang)," he added. 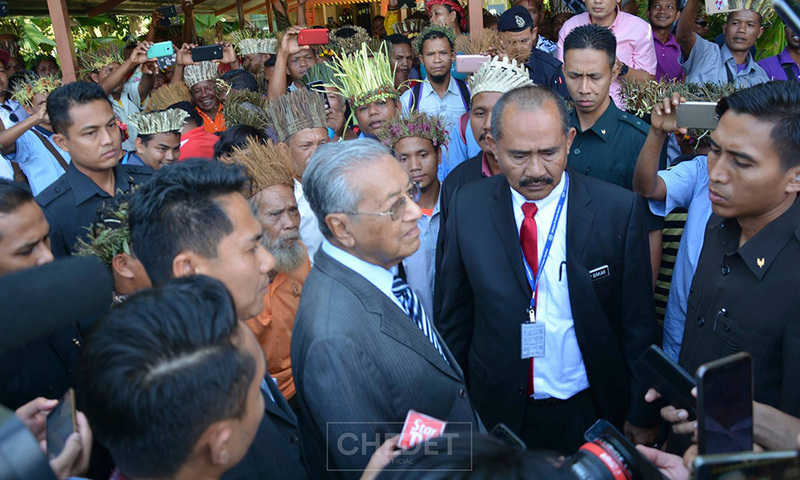 Thomas noted that although land, forestry and mining matters fell within the state government’s jurisdiction, it was also bound by a “paramount and non-delegable duty” to protect and preserve the welfare of the Temiar Orang Asli. He said the federal government viewed the encroachments on those lands seriously. "Commercial development and the pursuit of profit must not come at the expense of the Temiar and their inherent right, as citizens of this country, to the land and resources which they have traditionally owned and used," he added. The suit, which was filed at the High Court in Kota Bharu, also named the state director of the lands and mines department, state director of the forestry department and five private entities as defendants. It seeks legal recognition of the Temiars' native land rights in Pos Simpor, and injunctions to prevent private entities from encroaching on and destroying native land for commercial profit. Putrajaya would represent the Temiar for free. Thomas said the decision to sue Kelantan was made after Prime Minister Dr Mahathir Mohamad and the cabinet were moved by the Temiar's plight. 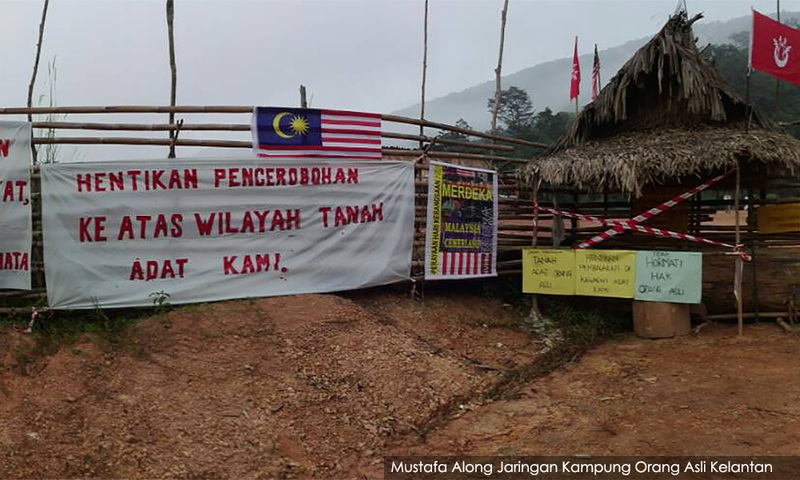 Last August, some 200 Orang Asli from the Temiar community in Gua Musang went to Putrajaya to seek the federal government's help to ban loggers and plantation firms from their ancestral land. Several of their leaders met with Mahathir, who promised to resolve the problem but conceded that the PAS-controlled Kelantan government had the final say over land matters. Meanwhile, Kota Bharu MP Takiyuddin Hassan had said Kelantan has no provision to recognise Orang Asli ancestral land. 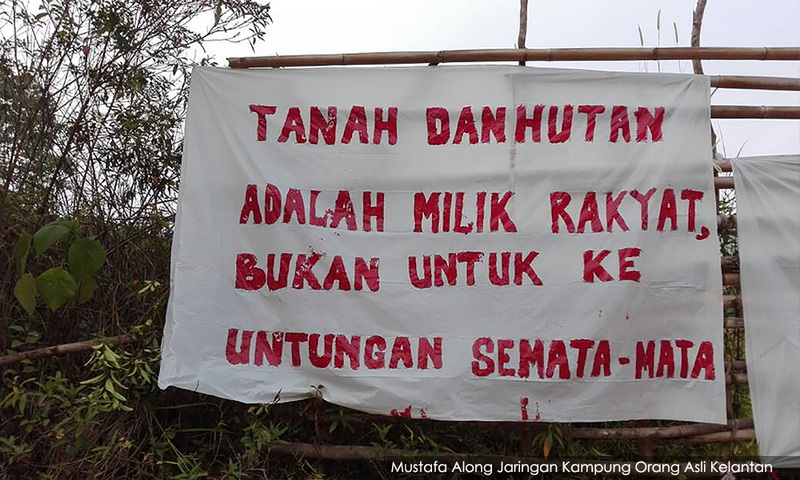 "In Kelantan, there is no ancestral land for the Orang Asli, there has never been (a provision) in Kelantan's land laws and it has never been gazetted. "(However) the state government has gazetted the Orang Asli's 'kawasan rayau' (foraging land) where they can farm, rear animals, and so on. "The government will not give permission to companies for logging in areas classified as 'kawasan rayau'," he added. 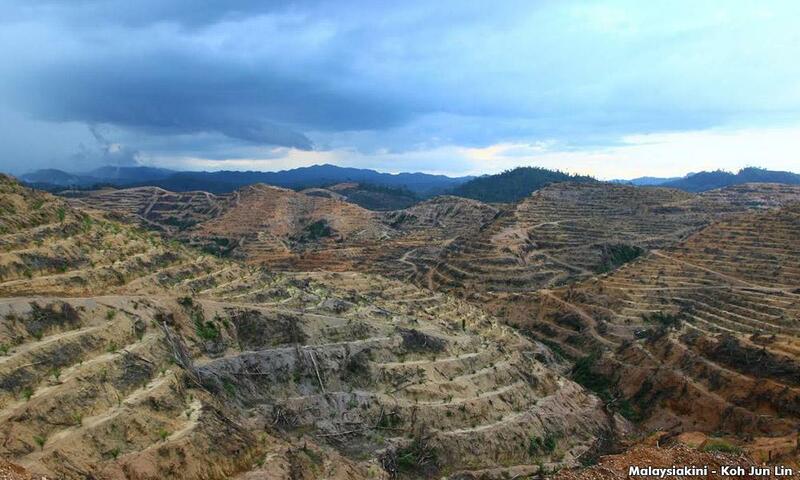 Beside loggers, a more recent threat to their lands are durian plantations.